I remember absolutely nothing about the original Mad Max films. I’m not even sure that I’ve ever properly watched one. 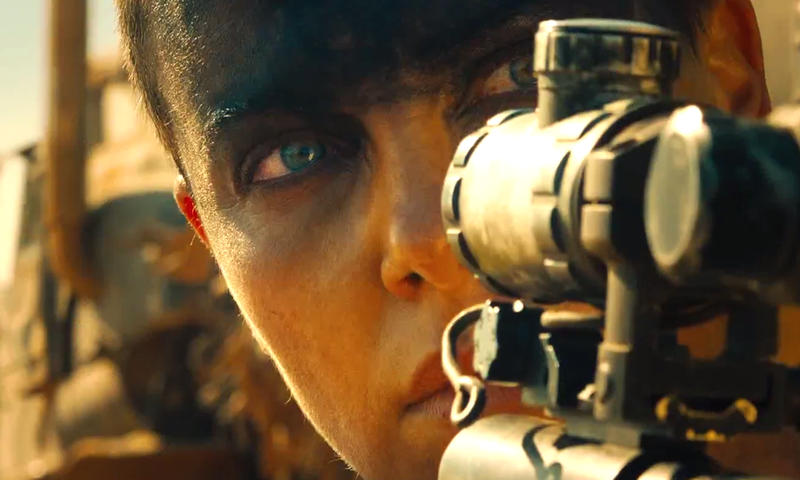 However, after seeing the teaser trailer for the 2015 version (Mad Max, Fury Road), it looks to be a fantastic spectacle. All that’s left for me to do is get in the mood for another apocalyptic tale. 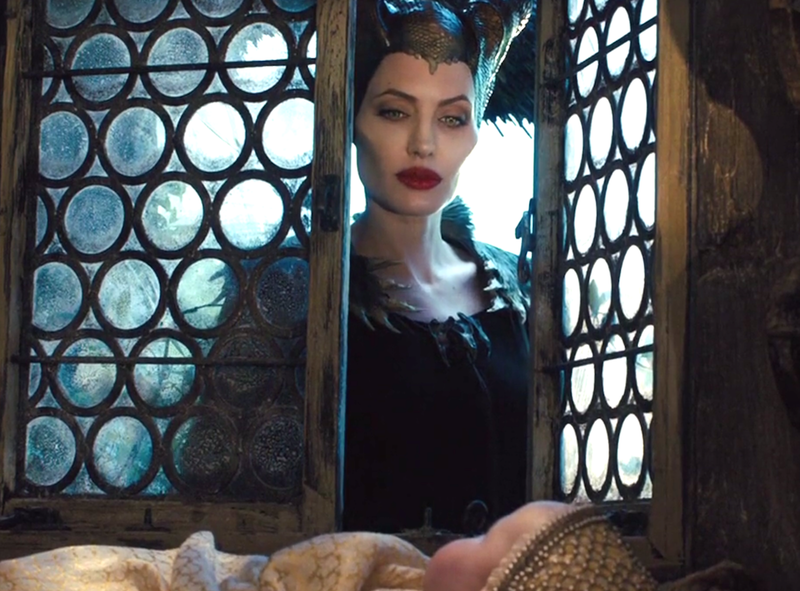 Somehow I think Tom Hardy, Charlize Theron and Nicholas Hoult will manage to convince me. After all, what’s more intriguing than portrayals of ‘mad’ by talented Actors? Yes. Nothing. How amazing was that? Talk About Relentless! And so the final stretch of the wait begins. 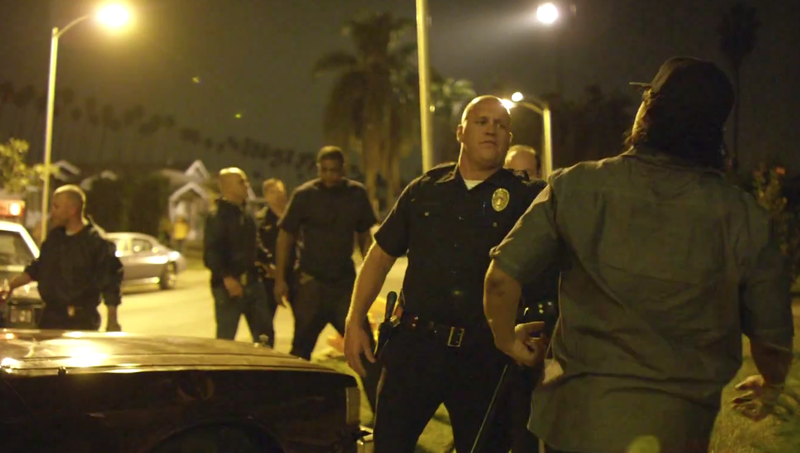 You have to go into Locke (2013) with the mindset of someone who knows that this will be a different kind of film. The kind with self imposed parameters for the purpose of exploration of what is creatively possible. Ivan Locke is a desperate man in the midst of a balancing act between trying to sort out his personal life whilst also attempting to salvage the remainder of his professional integrity. The most intriguing part being that all the action takes place inside his car. You see Mr Locke causing immense distress with phone call after phone call. But what is at least for me, even more interesting are the silences and the dialogue he has with himself. 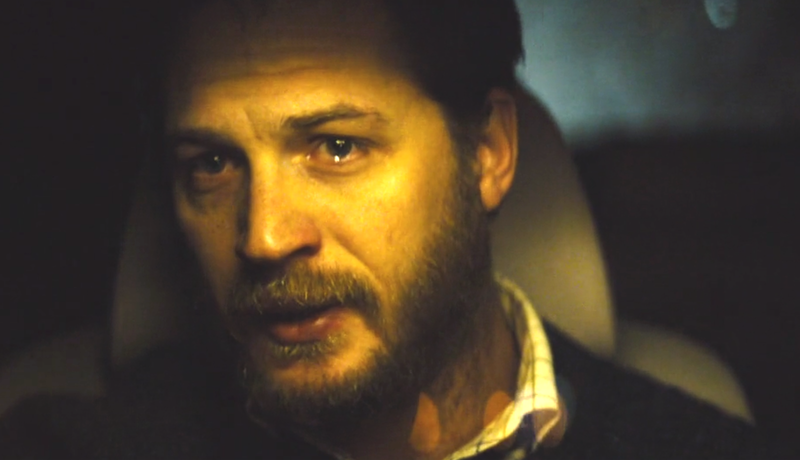 Fans of Tom Hardy’s well documented acting prowess will want to watch this. As will enthusiasts of Colin Farrell’s Phone Booth (2002), another film that succeeded in keeping the audience engaged, regardless of the single location setting. There are a few things Locke will cause you to reflect upon. One of them is the quality of the relationships you’ve built with your colleagues, friends and acquaintances. Watch it because it’s good. Stars: Liam Neeson, Maggie Grace and Famke Janssen. For quite some time now, my youngest brother, (knowing how much I love movies), had recommended several times that I should watch Pierre Morel and Luc Besson’s Taken. Unfortunately for a while, I kept disappointing him each time he checked to see whether I’d finally seen it. I couldn’t give him a definite viewing date, but I knew for sure that he should tell me absolutely nothing about the movie, except the name of it’s star, Liam Neeson. My reason for the peculiar request is simply that I wanted to be surprised… and surprised I most certainly was – in the best way. 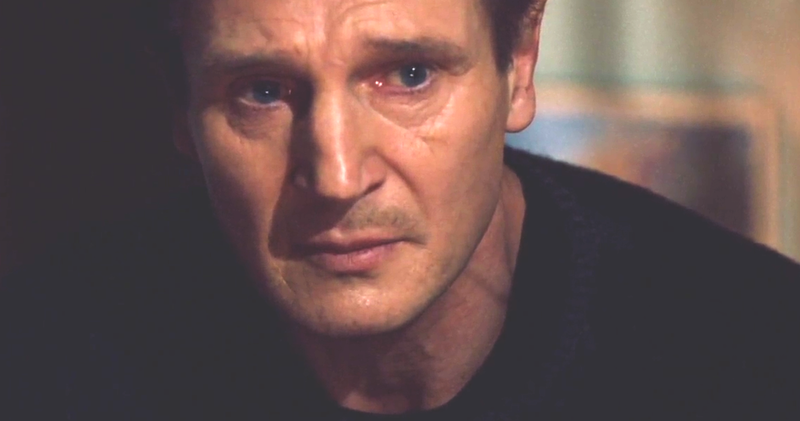 Taken is a great movie, the kind that will have you so very engrossed as the story unfolds – and at a pace that leaves nothing more to be desired. I honestly could not recommend this movie more. If you’ve already seen it, then you know precisely what I’m talking about. But in the event that you’re yet to experience the movie, I suggest choosing to know as little as possible prior to pressing the play button. Trust me when I say that doing this will only enhance your experience of the film.